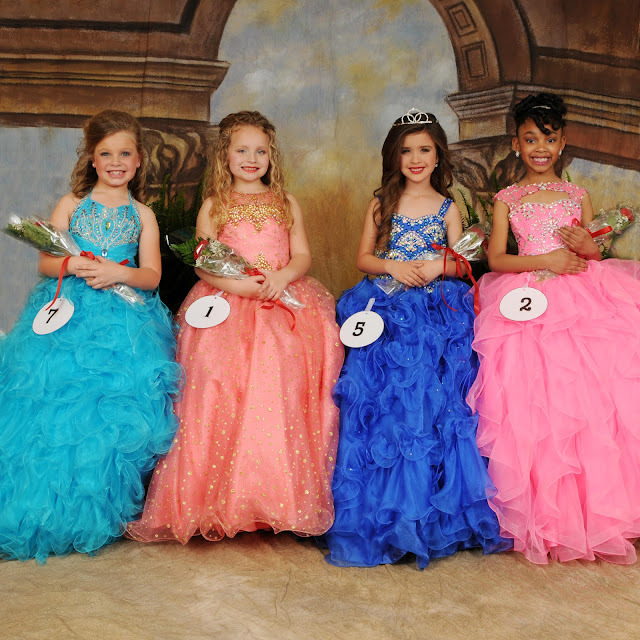 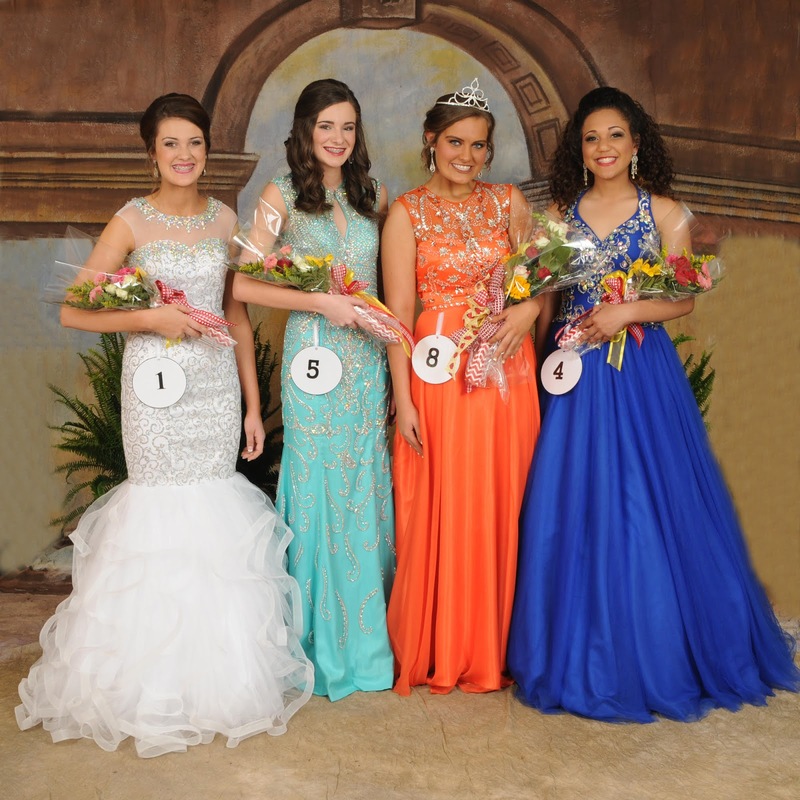 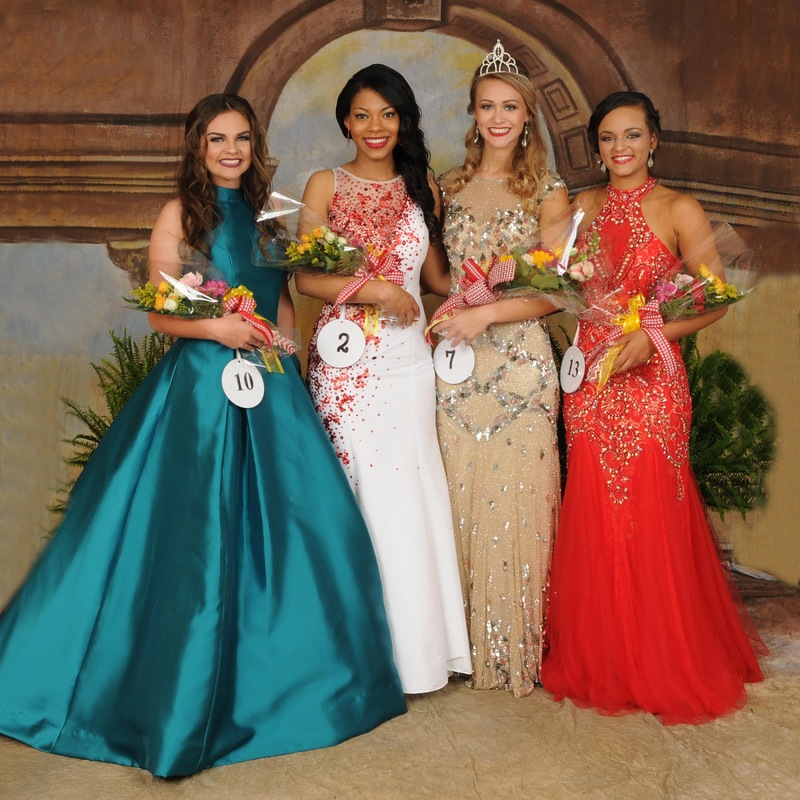 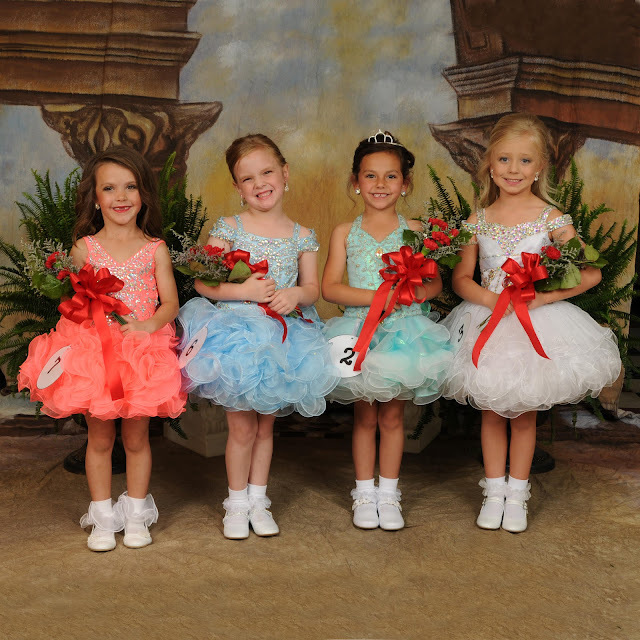 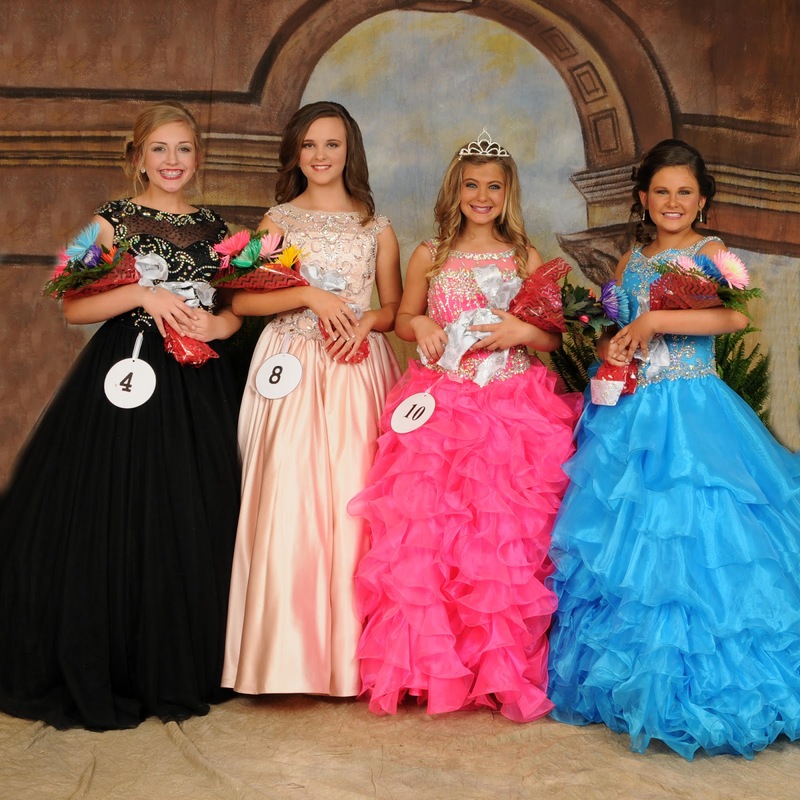 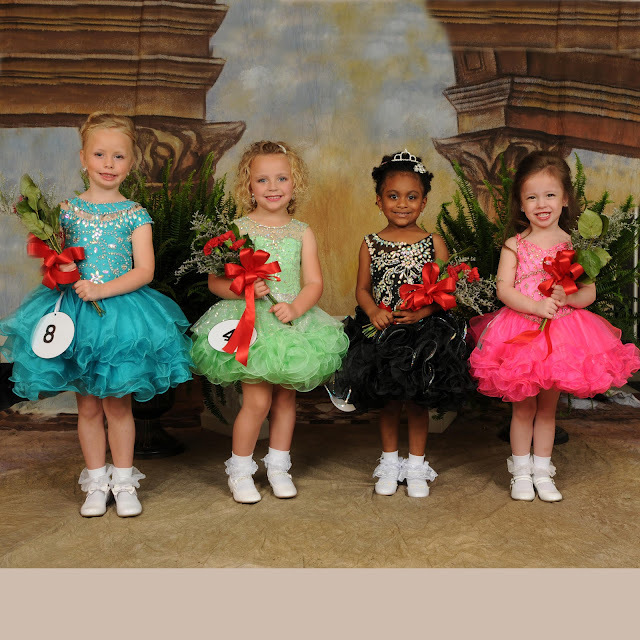 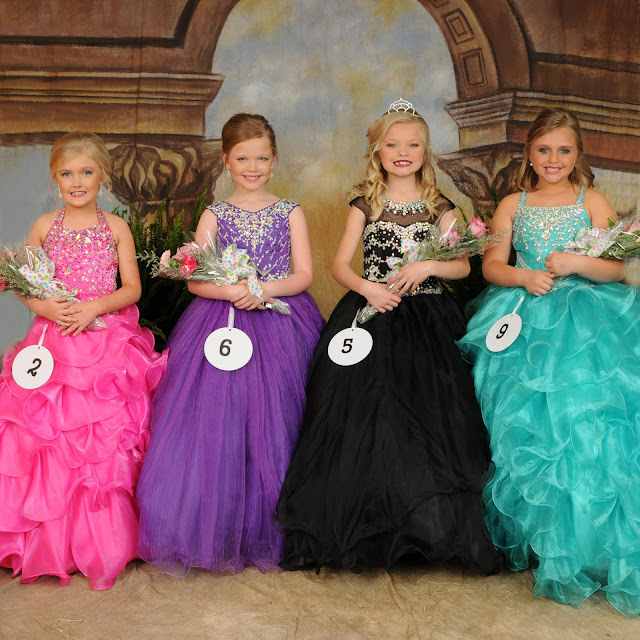 It has become almost a rite of passage for young ladies in Winston County to participate in the yearly Pilot Club Pageant held each Spring. 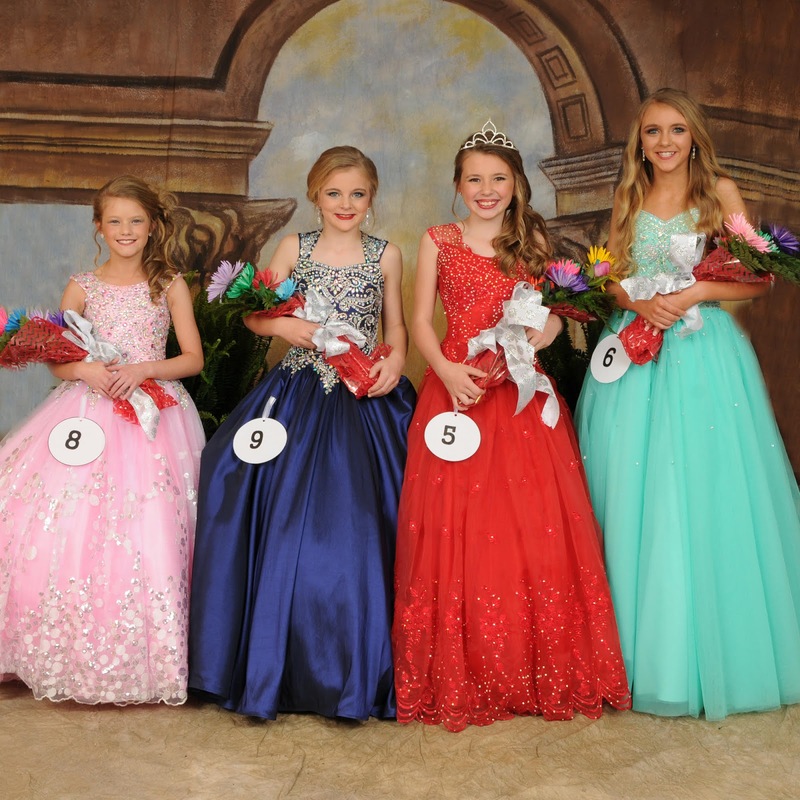 This weekend's program was a big success with a multitude of beauties from the ages of four to eighteen enjoying the fun. 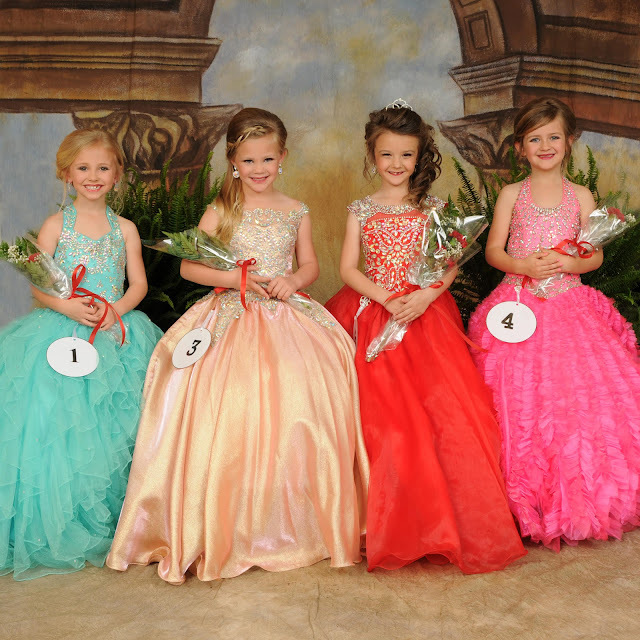 The following photos are grouped by each of six age categories. 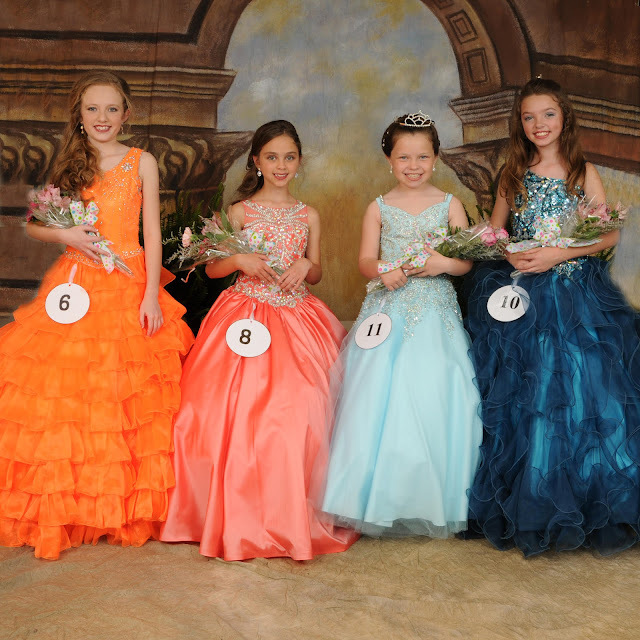 Congratulations to all who participated.